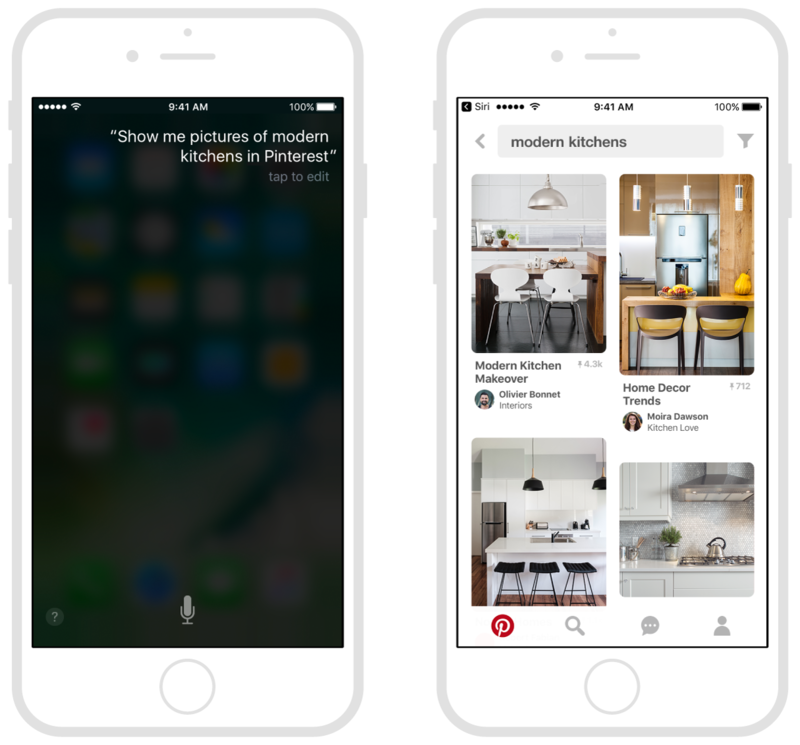 Users can initiate a search for photos or start playback of a slideshow from Siri. Your Intents app extension validates any photo-related parameters and transfers control of the process to your app, which displays the resulting photos. An interface for adopting all of the protocols in the photos domain. Use SiriKit to search for photos managed by your app. The handler interface for searching the user’s photos. A request for the list of photos that match the specified criteria. Your app’s response to a search for photos intent. Constants indicating attributes of a photo.